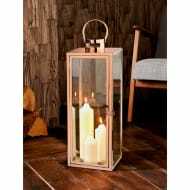 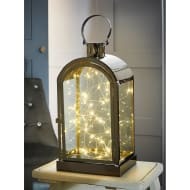 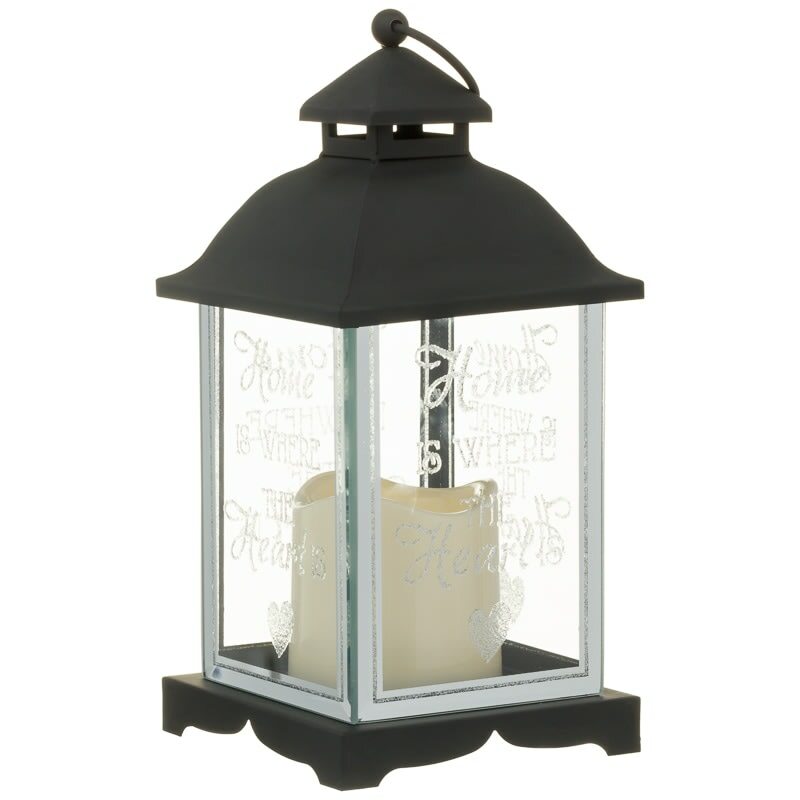 A stunning decorative lighting piece, perfect for the home. 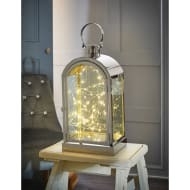 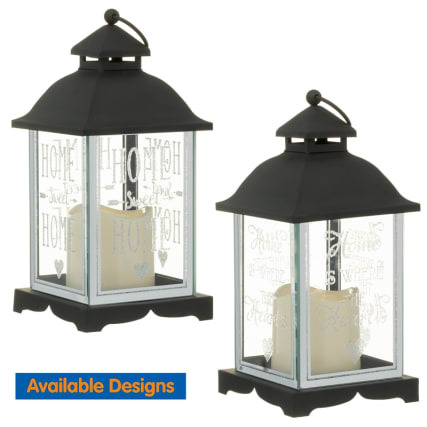 Inside the glass lantern, which is decorated with the words, 'Home is Where the Heart is' in glitter, is an LED light candle which glistens superbly well. 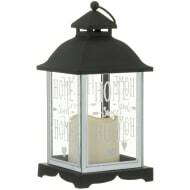 For more glorious Lighting features at B&M, take a look at our range online and buy in stores.